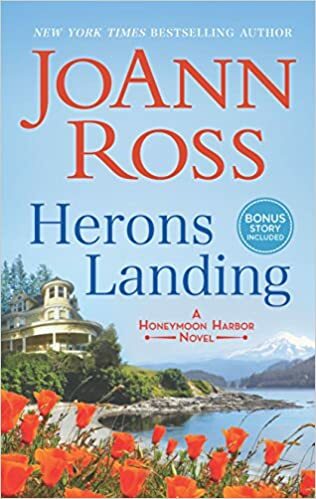 Welcome to Honeymoon Harbor, the brand-new, long-awaited series by beloved New York Timesbestselling author JoAnn Ross, where unforgettable characters come face-to-face with the kind of love that grabs your heart and never lets go. I loved reading this book. The story brought out a lot of emotions from losing a love to finding a new love. And the town the story is set in sounds like a wonderful place to live. I can’t wait to read the next book in this series.